Will Trump Visit a 'Shithole' Country? 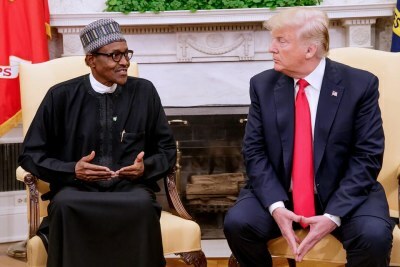 U.S. President Donald Trump has expressed that he would like to visit Nigeria, describing it as an "amazing country." 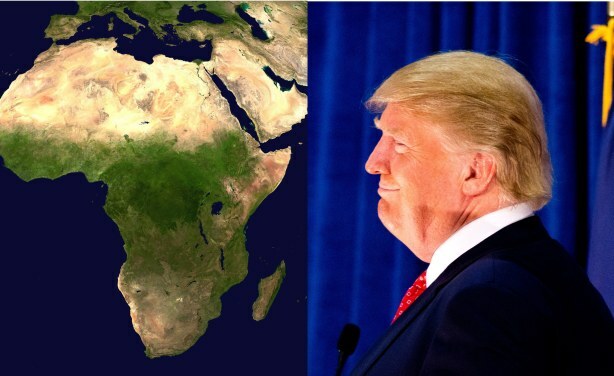 Trump found himself in the eye of the storm earlier this year when he reportedly called African nations "shithole countries."